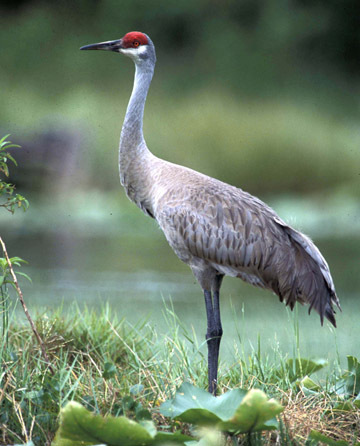 SWD has a special interest in this group partly because one of our offices is in the high desert of CA where we have some nesting Sandhill Cranes. This organization provide much of the data and learning informations SWD uses to talk about these birds in our workshops. Please considered helping them protect these threatened birds. Program at the Cao Hai Nature Reserve, China.